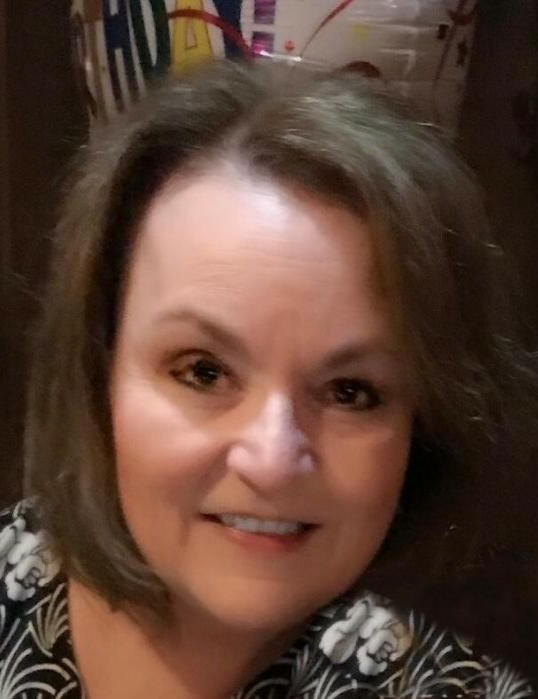 Manchester- Debra D. (Bellefeuille) Talty, 61, a resident of Hudson, died Saturday morning, April 13, 2019 at Catholic Medical Center in Manchester surrounded by her loving family. Debra is the beloved wife of Christopher Talty with whom she shared 40 years of marriage. Debra was born in Hudson, NH on February 19, 1958 and was the daughter of the late Raymond and Theresa (Nadeau) Bellefeuille. For many years, she was employed as a certified dental assistant for Dr. Joseph Wingate, DDS as well as most recently Kalil and Kress in Nashua. Debra attended St. John the Evangelist School in Hudson and graduated from Alvirne High School in 1976. She was a devoted parishioner at St. John the Evangelist Church in Hudson. She evolved over the years, participating in many activities, committees, and organizations within the parish, including teaching CCD in her early years. Once Debra started her family, she was always present for her daughters' extra curricular activities during their years at Presentation of Mary Academy and Bishop Guertin High School. Debra was also a proud member of the PMA Association. Debra enjoyed spending time with her family, going to the beach, and crafting. Above all she truly cherished time spent with her family, especially with her granddaughter, Harper. Debra will be deeply missed by her family and friends. In addition to her husband, Chris, she is survived by her two daughters, Sarah Kuhl and her husband David of Dover and Stephanie White and her husband Brian of Manchester; her granddaughter Harper; her sister Denise Pelchat and her husband Adrian of Brookline; and her brother-in-law, Maurice Durocher of Nashua. She is also survived by her in-laws, Gerald Talty and his wife Deborah of Jay, VT, Linda Barboza and her husband Robert of Methuen, MA, Catherine Plunkett and her husband Robert of Salem, Michael Talty and his wife Joanne of Methuen, MA, and Marianne Talty of Newburyport, MA; her special aunt Marguerite Nadeau of Hudson as well as many nieces and nephews. Debra was predeceased by her sister Pamela Durocher. Relatives and friends are invited to Debra’s visitation on SUNDAY, April 21st from 4 until 8 PM at ANCTIL-ROCHETTE & SON FUNERAL HOME, 21 Kinsley Street, Nashua. Her Funeral Mass will be held on MONDAY, April 22nd at 11 AM in St. John the Evangelist Church, 25 Library Street, Hudson, NH. Interment to follow in St. Patrick Cemetery, Hudson, NH. In lieu of flowers, donations may be made in Debra’s name to the National Multiple Sclerosis Society, P.O. Box 4527, New York, NY 10163 or by visiting https://www.nationalmssociety.org/Donate.